iPad is a kind of Tablet PC designed and released by the Apple Inc which operates in the Apple’s iOS system. 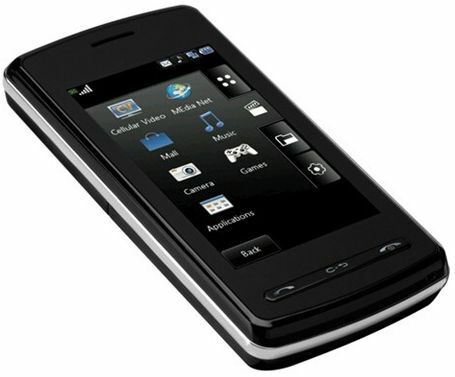 It is similar to the Tablet, the mobile version of the computer with touch screen technology. The products of Apple Inc starts with ‘i’ like iPhone, iPad, iPod etc which is something related to ‘internet’, the idea of Steven.P.Jobs to make a product that has easy access to internet. The first iPad was released on April 3rd 2010 and now there are latest versions like iPad Mini released on 2nd November 2012. The new versions have virtual key pad and multi touch screen with Wi-Fi connectivity for 3G and 4G. The iPad has facilities like video shooting, snapping and play music, send and receive emails and web browsing. 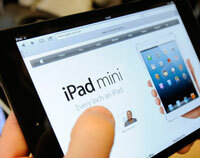 There are different versions of iPad like Original, iPad2, Third generation iPad, Fourth generation iPad and iPad Mini.